In our fast-paced, high-tech world, where properties come and go in a flash, security and protection is a great must. 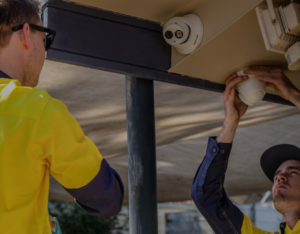 With Brisbane Alarm Monitoring Security Service (BAMSS), you can achieve just that—a guaranteed overall security and protection very ideal for your homes, businesses and other beloved and treasured properties. You can never know when a burglar plans to break into your house, or a group of thieves ransack your warehouse—but with a Brisbane Alarm Monitoring Security Service (BAMSS) system installed, security and protection is highly guaranteed. A house broken into is never the same. Valuable possessions like jewellery that are stolen are next to impossible to be claimed back. Losing something disrupts a peaceful happy living and creates fear and anxiety for you and your family. You can only wish to avoid it from happening again, or you can totally prevent it from happening ever again. Owning a business or property requires one to be constant vigilant in taking care and looking after their possessions. However, video surveillance through CCTV cameras is not enough to ensure safety in your premises. A highly effective alarm monitoring system is needed to provide that overall security and protection. 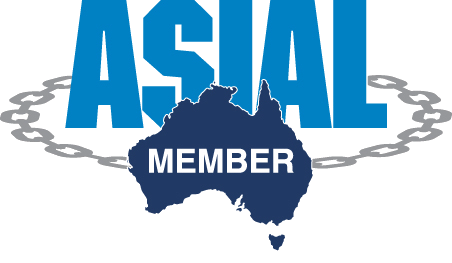 Based in Queensland, BAMSS, have been supplying smart electronic solutions to the marker for 4 years in the running, leading in providing innovative, cutting-edge and cost-effective solutions in security. Their products include top of the line IP video surveillance cameras, CCTV Systems, Access control and Home automation solutions. 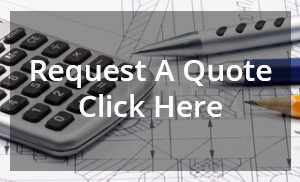 Over the years, the company has built a strong customer base, providing integrated security and alarm systems, CCTV, Intercom and access control solutions to small to medium size businesses particularly in sectors such as pubs and clubs, residential apartments, shops, restaurants, warehouses, offices, schools and homes. Highly innovative and keeping up to date with the latest technology, BAMSS is supported by a team of engineers who collectively have over 36 years of technical knowledge and expertise in continuously providing very cost effective and efficient alarm monitoring security solutions very ideal for home and business use. BAMSS’ alarm monitoring service ensures not just protection of your highly valuable properties—like your TV, computer, stereo, jewelry, and the like, but also ensures overall protection of your way of life, providing effective surveillance and protection of all those valuable things that make your house a home. 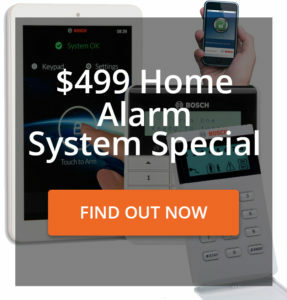 This security system is easily accessible to you anywhere in the world. Once the alarm monitoring system is activated, the monitoring center will immediately give you a call to make sure everything is okay. If you or your designated contacts cannot be reached, without further delay, a patrol is organized to make a visit to your premises. You, your lifestyle and your family that constitute to making your house a home are at all times protected with BAMSS. You surely would not want unauthorized access to your private property especially when you’re away. BAMSS’ alarm monitoring system eliminates your worries and anxieties over unprecedented burglaries and unwanted trespasses you would not want to happen in your house or your business.